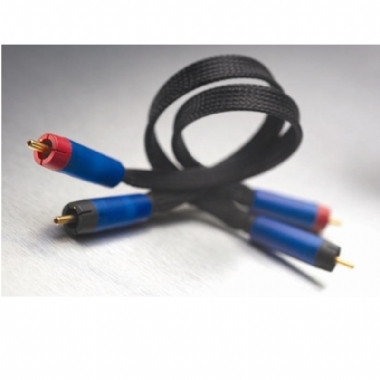 Cyrus RCA Phono - Phono Interconnect available in 0.5m or 1m stereo pairs. - Constructed from the highest quality materials and with a simple straight-wire construction, the Cyrus Interconnect is designed to bring out the best in your choice of high-end Cyrus audio components - by adding nothing. Unlike most other interconnects that will change the sound of your system to the sound of the interconnects, the Cyrus Interconnect will bring to your listening room the true sound of your Cyrus components.